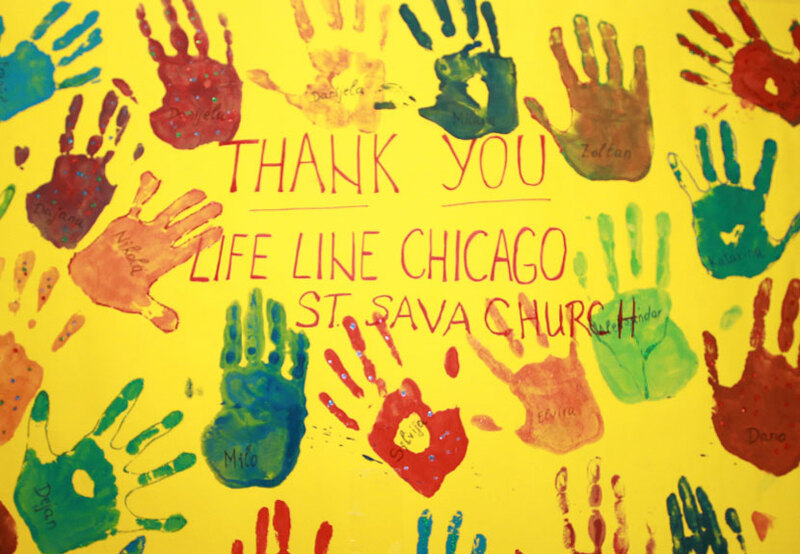 St. Sava Serbian Orthodox Church in Merrillville, IN is working in partnership with Lifeline Chicago to generate clothing donations for Serbian children who are living in orphanages, transition homes and shelters in the greater Belgrade region. Located outside the Church Office are boards with tags that contain names of specific children in need along with information about the items of clothing that may be purchased and offered as a donation. You will find name tags with children in need of shoes, socks, and sweatshirts in specific sizes. Please visit the boards and select a name or multiple names for which you may be able to provide a donation. Donations are due before October 17. The Church Office is open 9 a.m. to 3 p.m. Monday through Friday. For more information, please call 219-736-9191.